If you’ve been following the media reports surrounding Target’s massive data breach, then you’ve no doubt heard the acronym “EMV.” The credit card chip technology is on an imminent path for widespread implementation in the U.S. marketplace, but many have speculated that EMV by itself is not the security “silver bullet” that it was originally thought to be. Yes, countries with widespread EMV adoption have enjoyed reduced fraud in the face-to-face (card-present) sales environment, but they have also experienced an equal and opposite increase in ecommerce fraud. And now a research team at the University of Cambridge, UK, has published a paper discussing how they found significant design and implementation mistakes within bank-issued EMV cards. 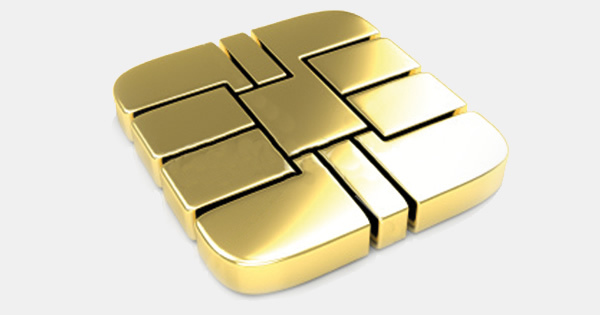 The primary point is this: Without additional technology safeguards, EMV credit card chips will become as irrelevant to securing card-present payment transactions as they are in the online environment. A layered security approach is the best approach for slowing cybercriminals. Want to learn more about EMV or small business data security in general? Click here or give us a call at 1-800-825-3301 x 2. We’d be happy to help.